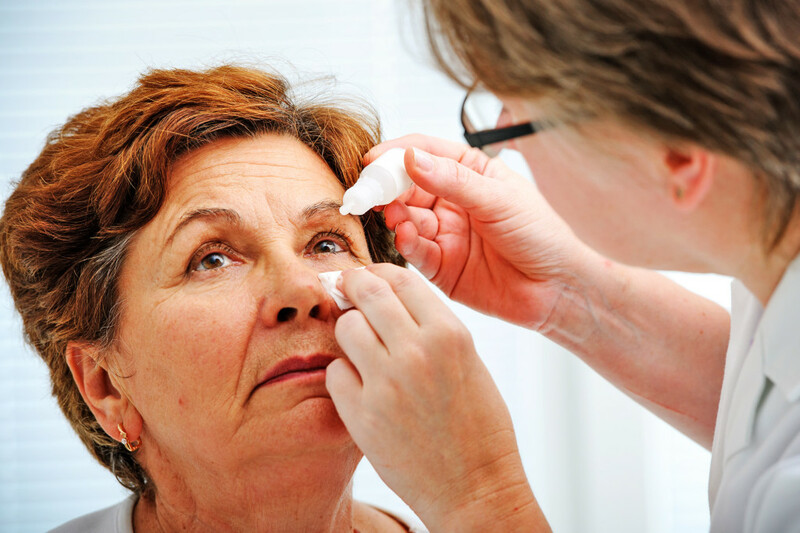 Part of routine eye care is the dilated fundus examination (or simply “dilation”), which involves the use of eye drops which contain an agent that relaxes the muscles of the iris and allows your optometrist an expansive view of the retina, vitreous, optic nerve, and the blood vessels that supply the interior of the eye. The frequency of this test depends on your age, eye health, general health status (e.g. people with diabetes should have a dilated fundus exam once a year), and a host of other factors. Some people experience light sensitivity or blurry vision after a dilation and are more comfortable having a driver come with them to their exam. If you are unsure if your eyes will be dilated, ask our staff when making your appointment and they will help guide you in planning for your visit.